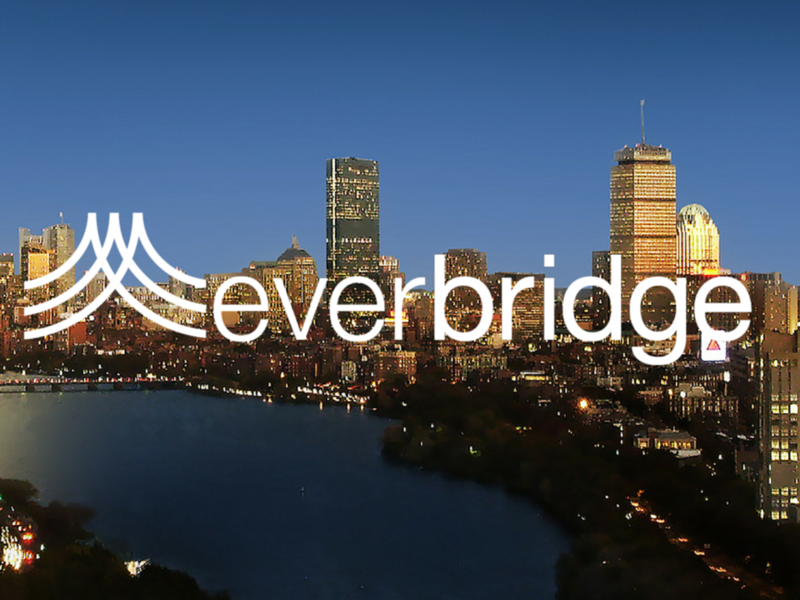 Respectfully share details of Everbridge’s emergency notification technology from the vantage point of an active participant in the Boston Marathon bombing public safety strategy. Listen first, ensure all communications emphasized sensitivity and perspective. Make the public’s needs Everbridge’s priority. Tell the story through the lens of the customer. Media coverage quantifiably drove qualified buyers from awareness to purchase.